Camillka Rolfe, a Houston native, and a Real Estate Agent in the State of Texas. She has a passion for helping families buy their dream homes and educate young adults about purchasing homes. She is a member of the Houston Association of Realtors, Texas Association of Realtors, and National Association of Realtors. She went to Eisenhower High School, which is located in Acres Home, an urban neighborhood, in the city of Houston. 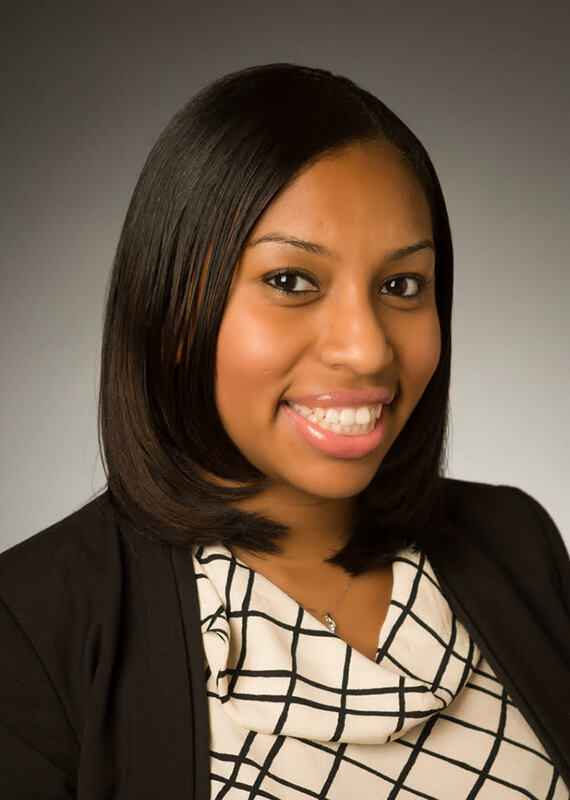 She received her BBA in Accounting from Prairie View A&M University in December 2010 and her Executive MBA from Texas Woman’s University in December 2012. She graduated with honors and at the top of her class at both Universities. She works in Corporate America with over 7 years of experience in Accounting. She is also the founder of TRIPS( The Road to International Passages). Her passion for kids and wanting to give back to her community has always been a passion of hers and goes back to her beginnings. In 2017, her alma mater, Prairie View A&M University, named her as one of the recipients of 40 under 40 Emerging Leaders Young Alumni Award. She’s bilingual in Spanish and has a rich Hispanic Heritage. She hopes to help cultivate, elevate, and change the lives of people she encounters in her daily life!